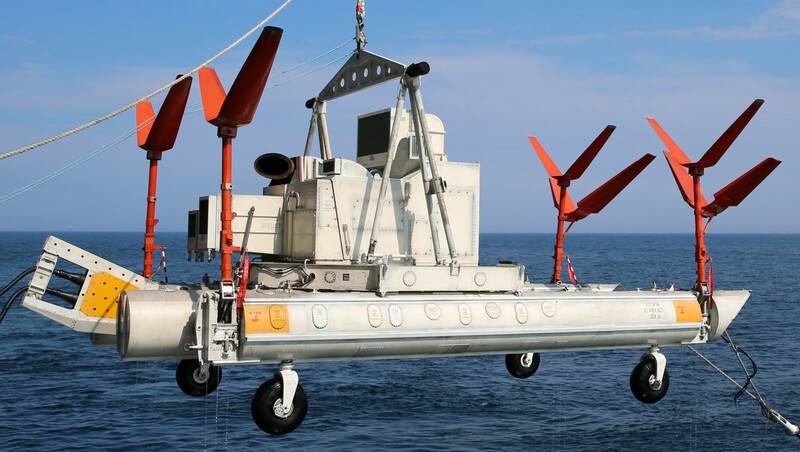 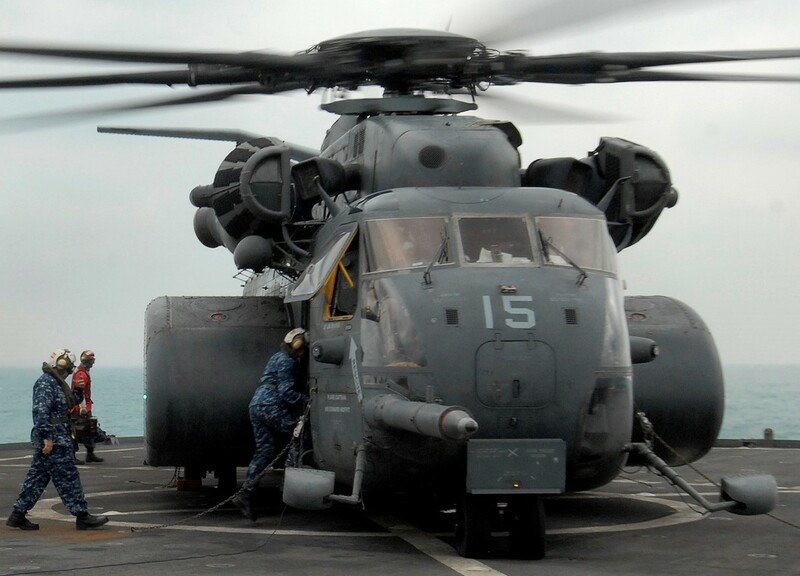 Helicopter Mine Countermeasures Squadron 15 (HM-15) is a United States Navy helicopter squadron based at Naval Station Norfolk, Virginia. 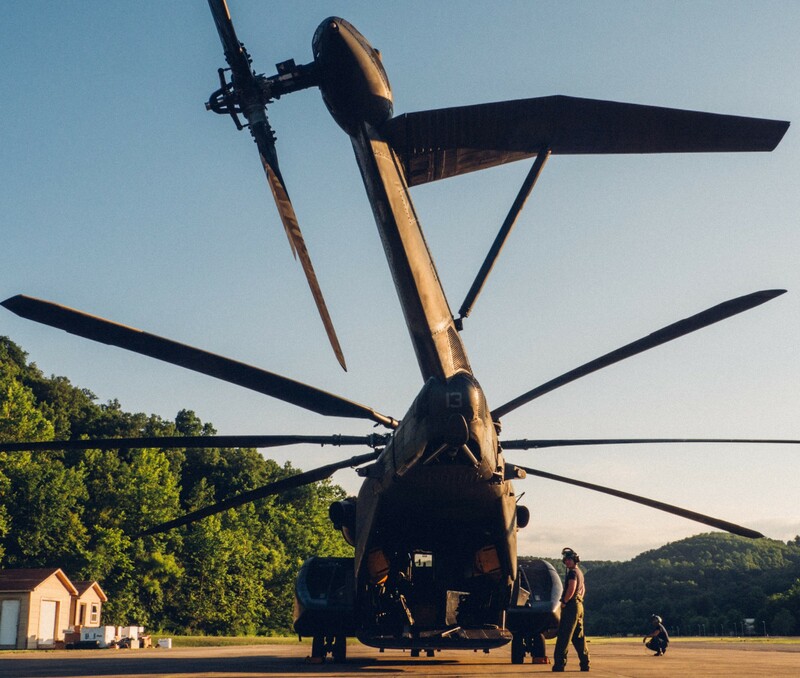 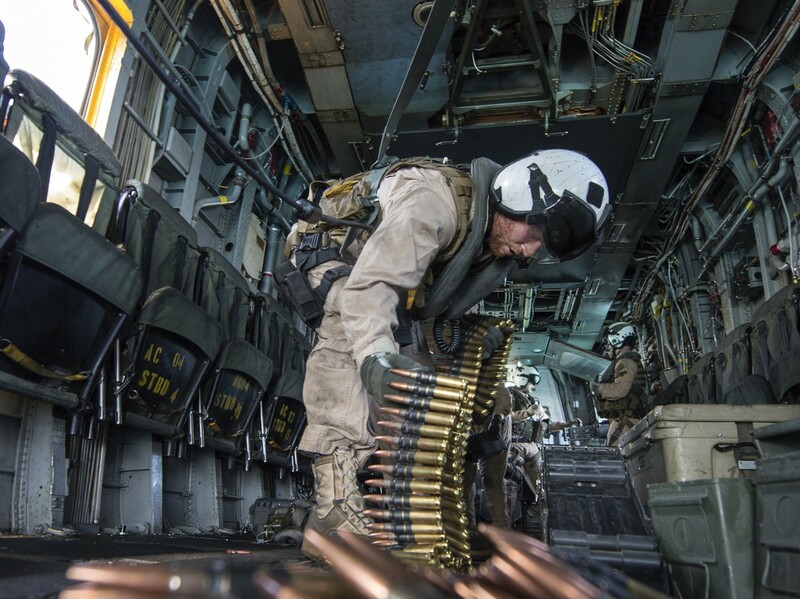 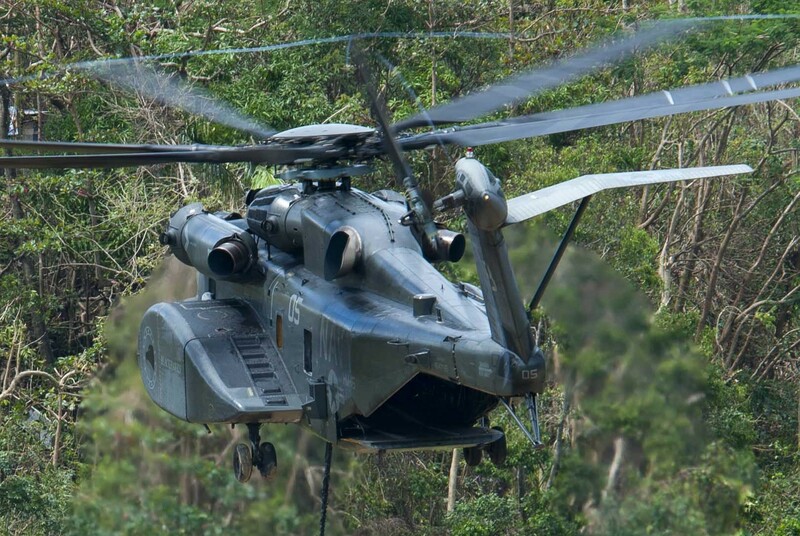 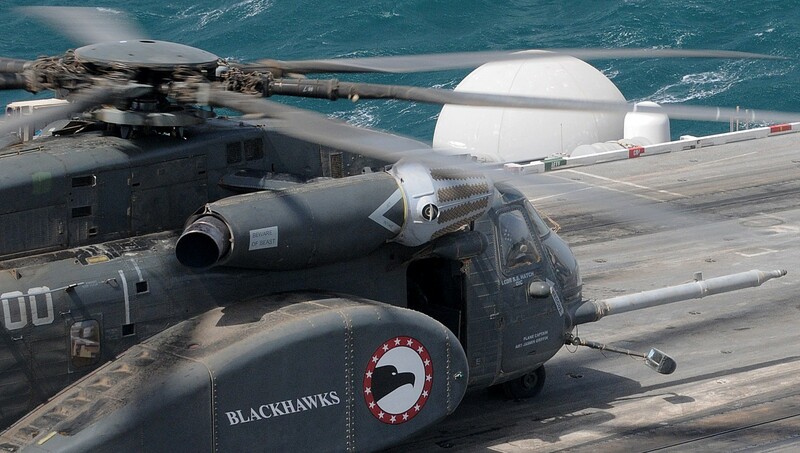 Nicknamed the "Blackhawks", it is staffed by both active duty and reserve personnel. 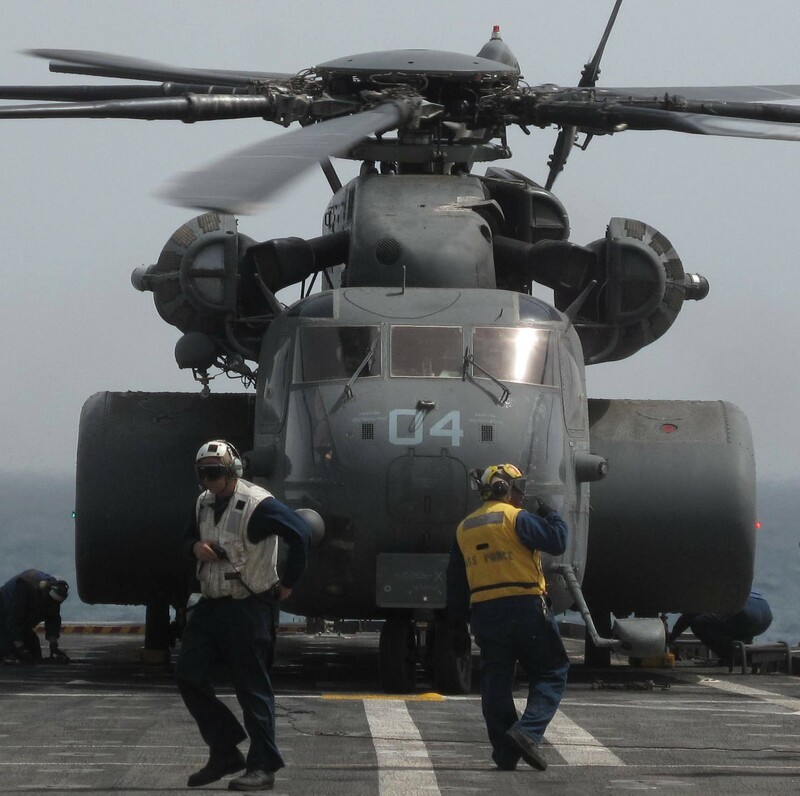 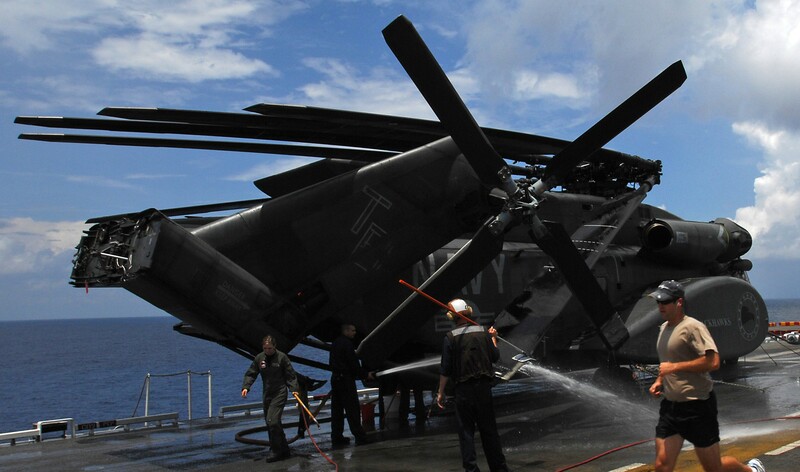 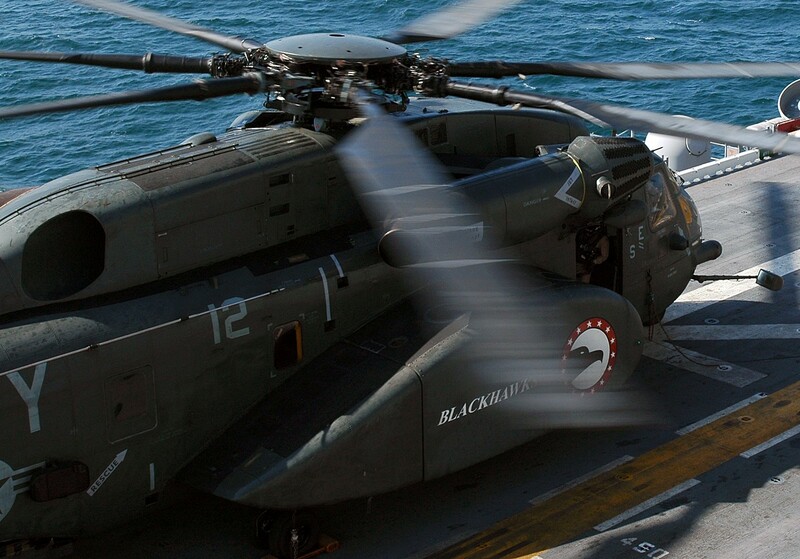 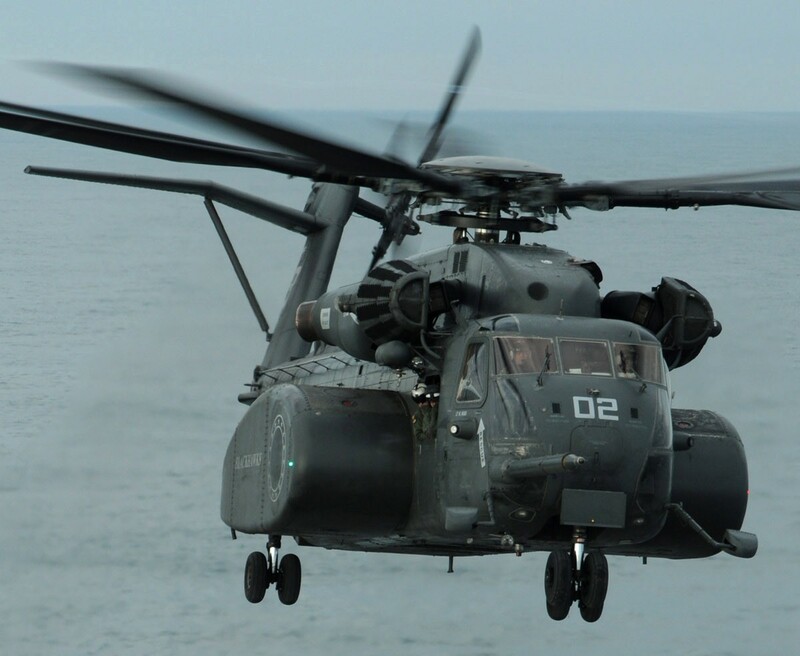 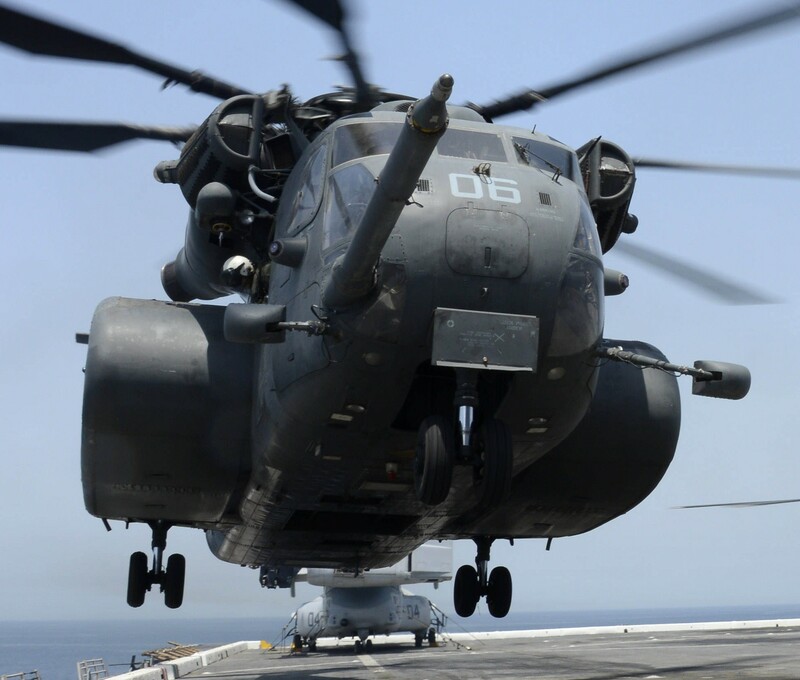 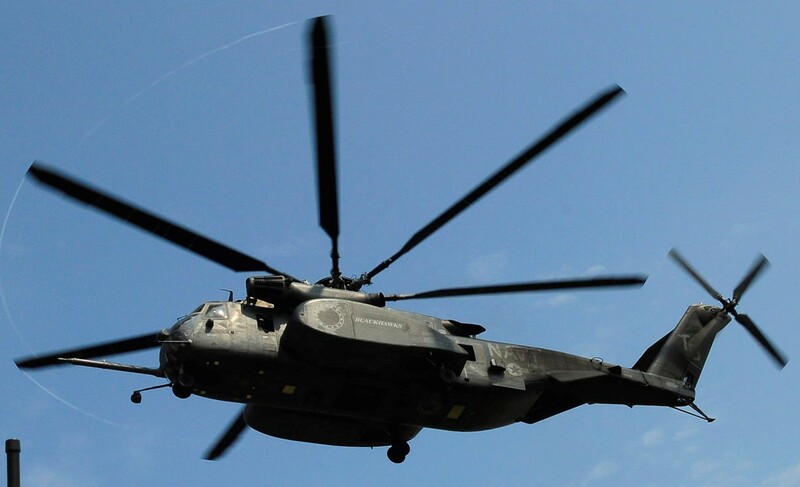 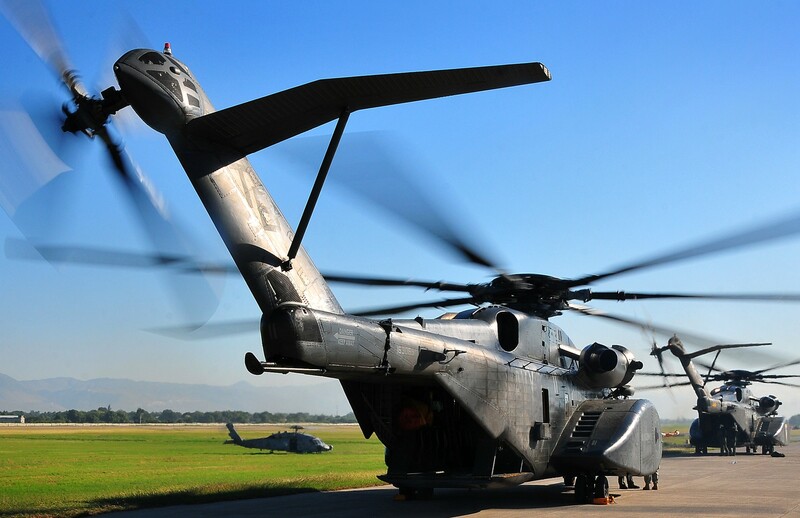 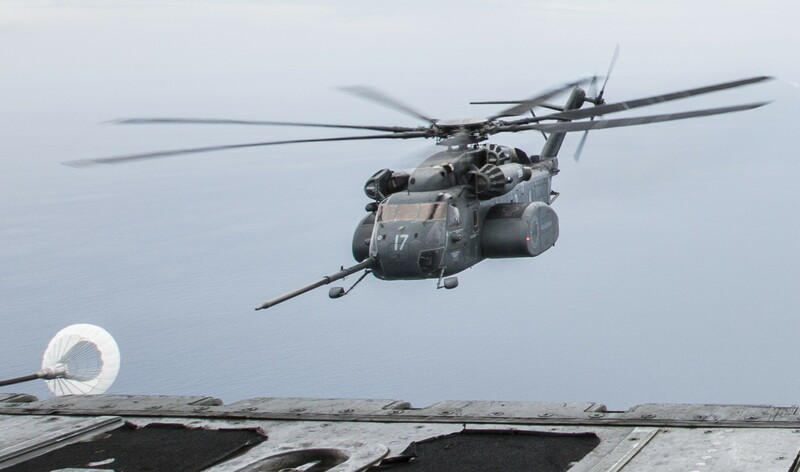 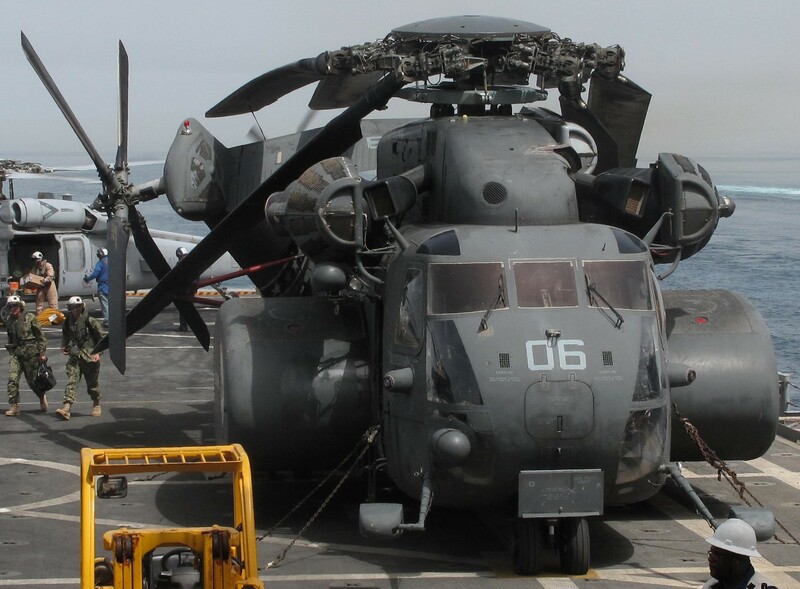 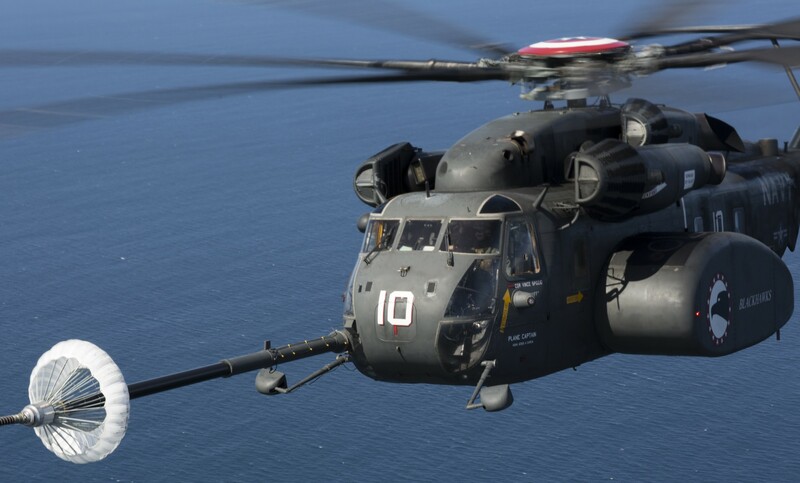 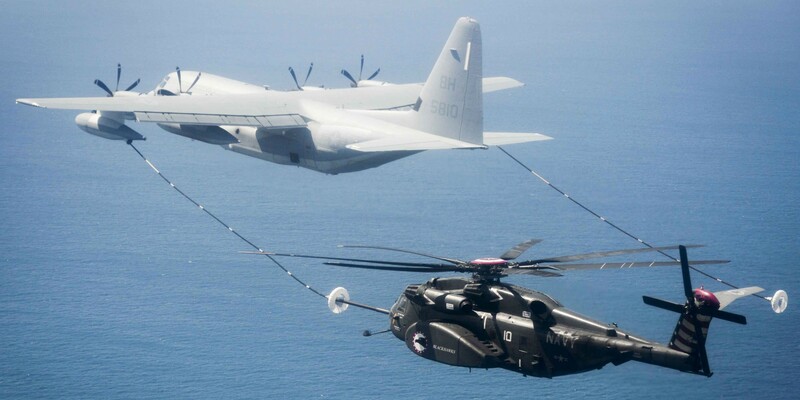 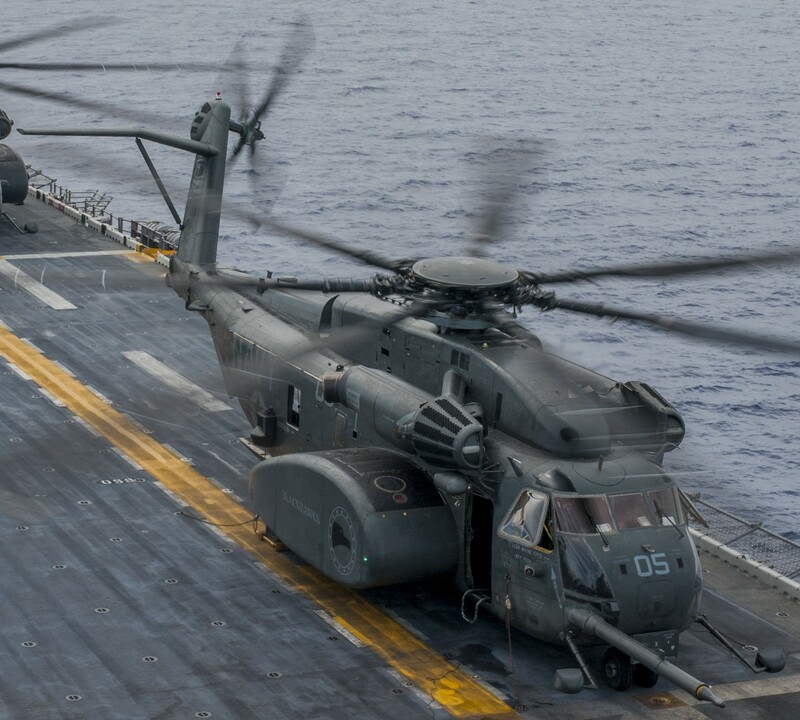 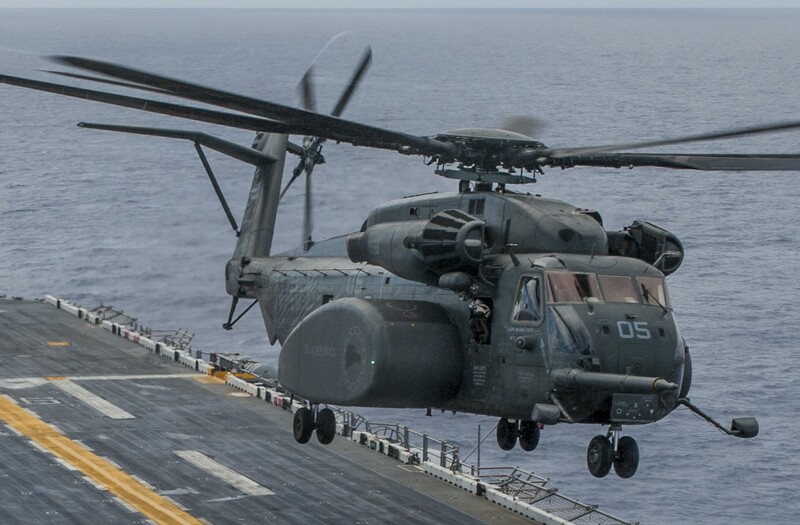 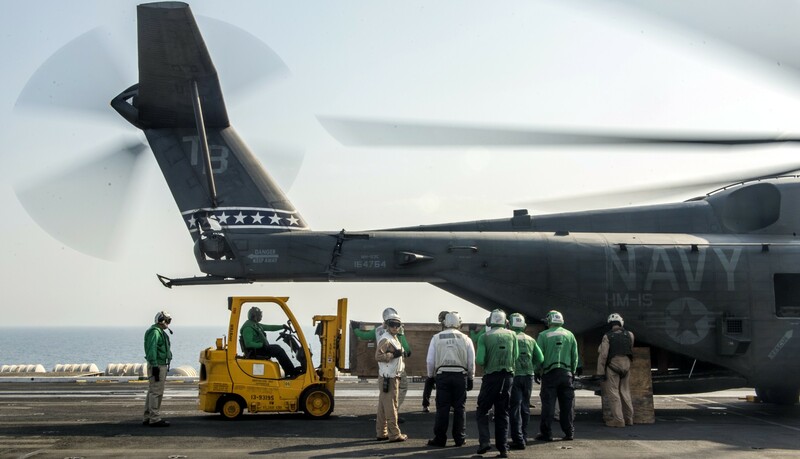 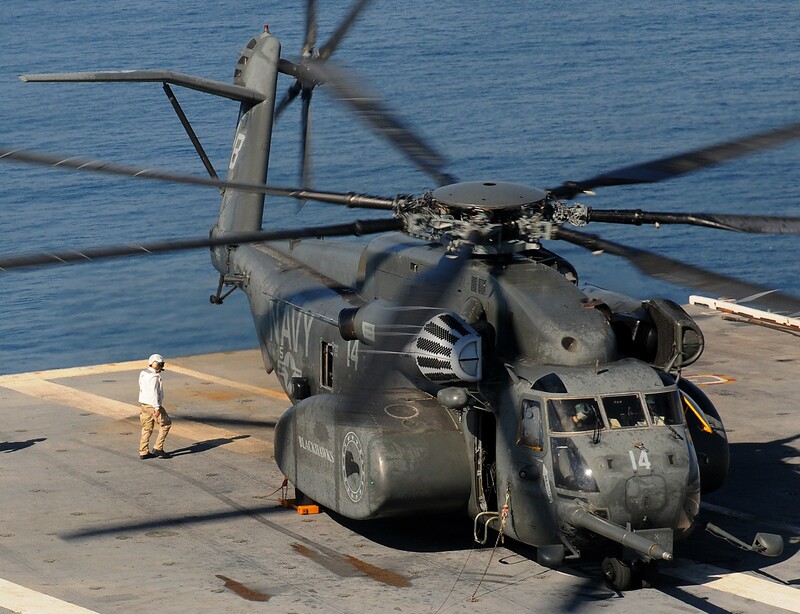 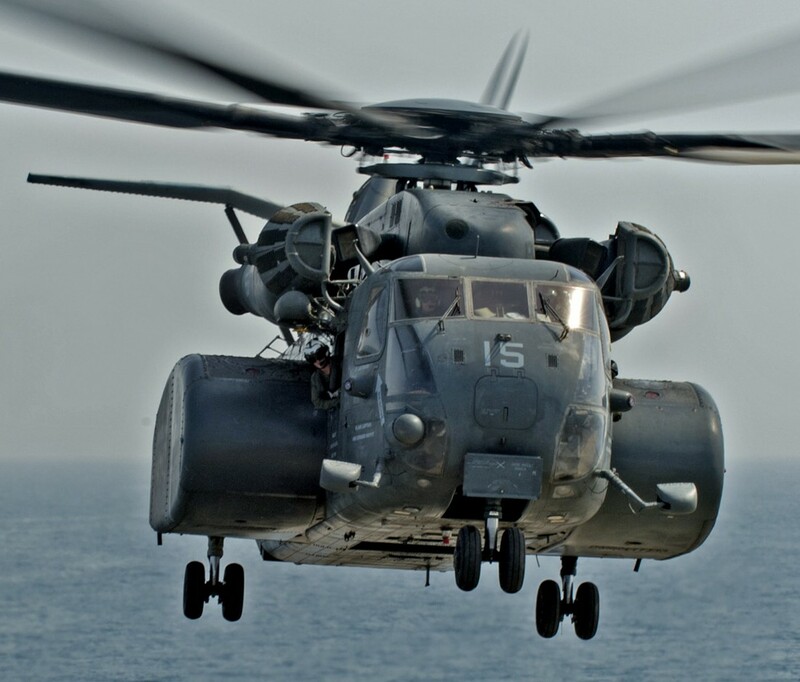 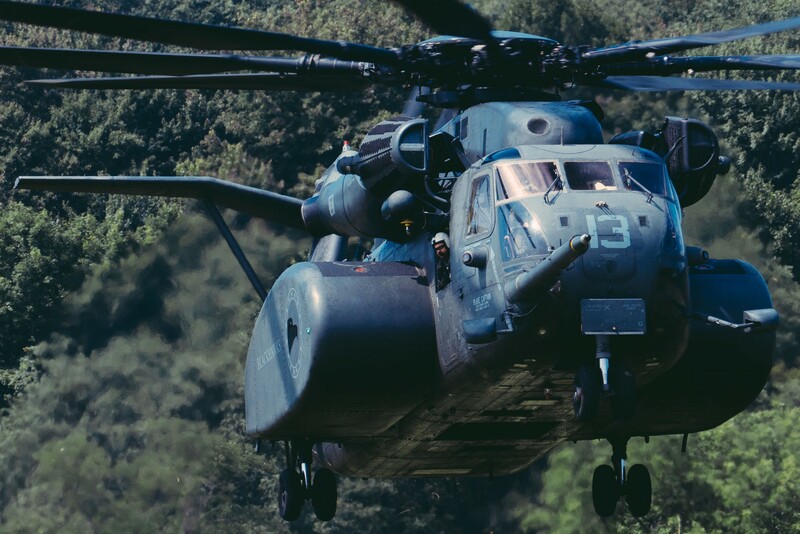 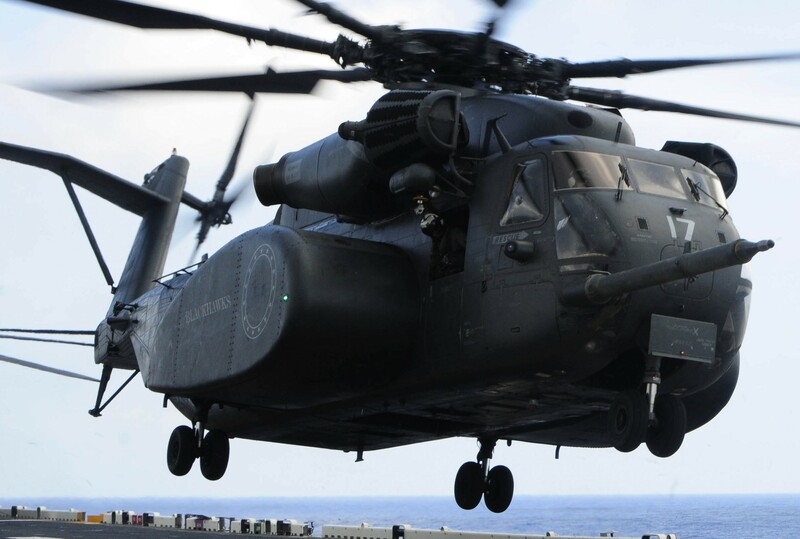 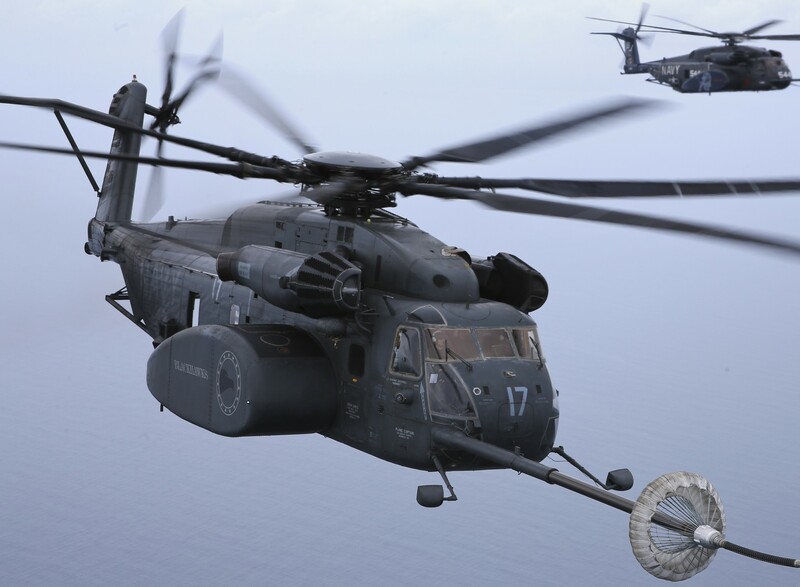 The Blackhawks are one of the first two squadrons to receive the Sikorsky MH-53E "Sea Dragon." 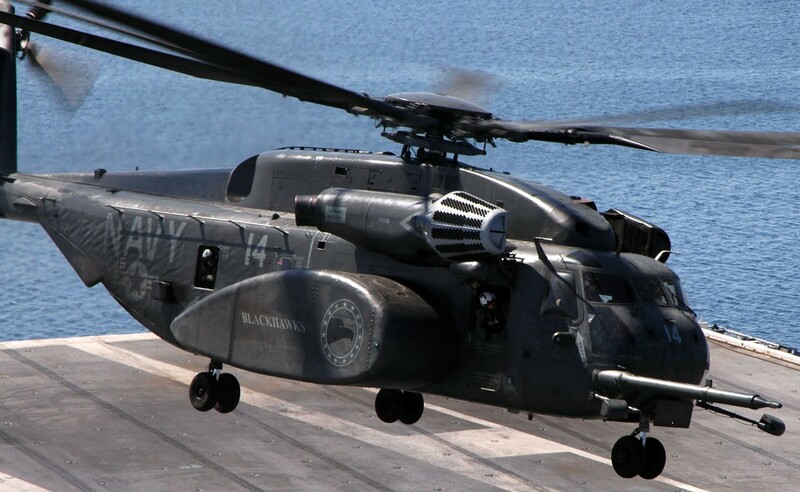 It is the sister squadron to HM-14, the "Vanguard", based a half-mile away at Naval Station Norfolk, Virginia. 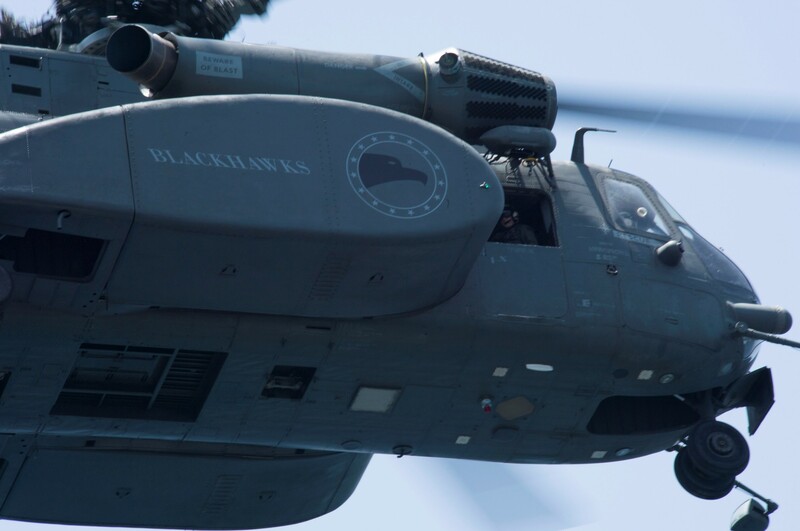 The Blackhawks were established on 2 January 1987, as the first of two similar active duty squadrons at Naval Station Norfolk, Virginia. 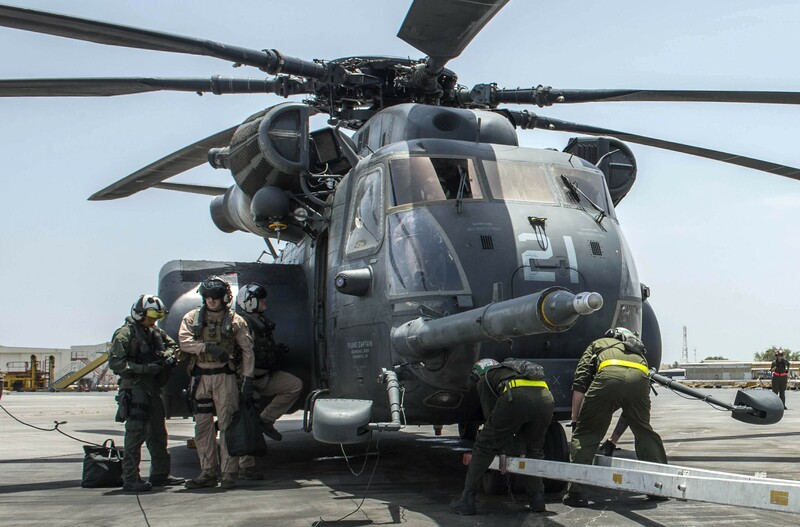 On 1 October 1987, the squadron's permanent duty station changed to Naval Air Station Alameda, California. 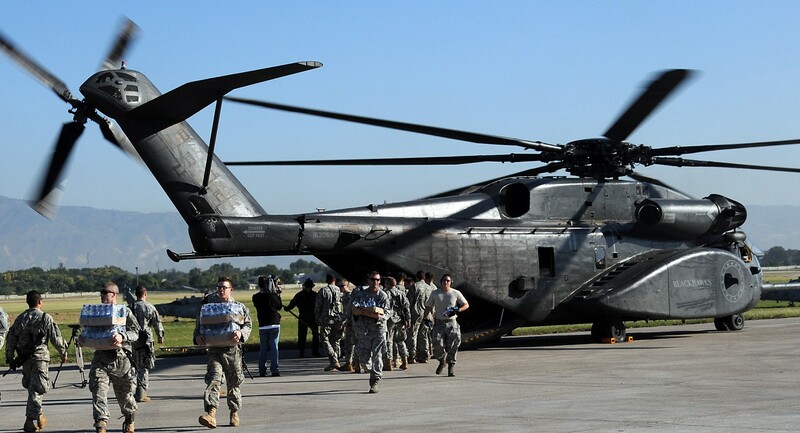 In October 1989 the squadron was called upon to provide support for disaster relief effort after an earthquake devastated Loma Prieta, California. 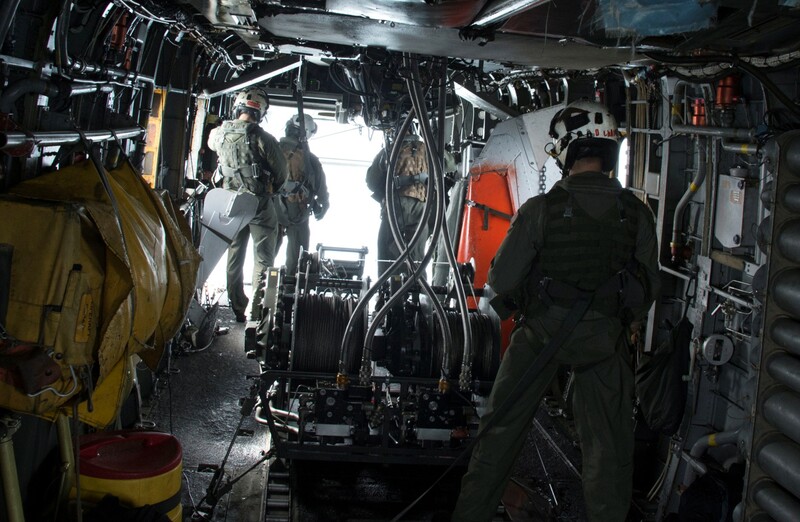 To assist, they lifted full size construction backhoe tractors and assisted in other air-lift operations. 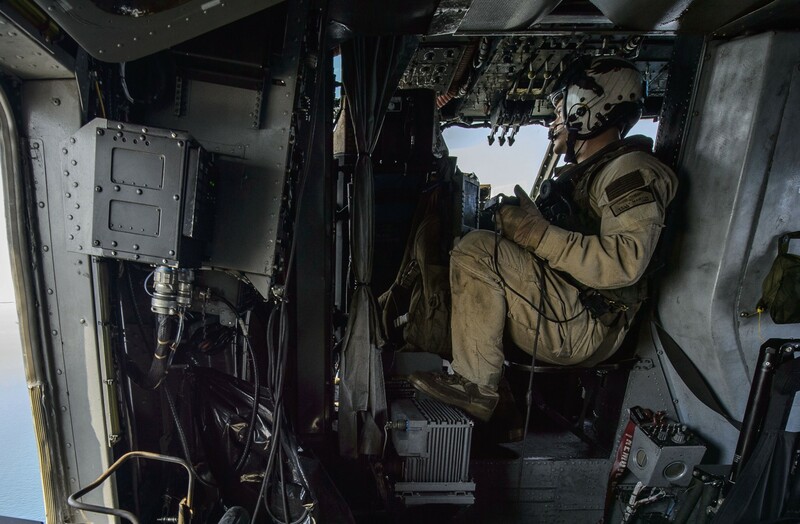 The unit was awarded the Humanitarian Service Medal for their efforts. 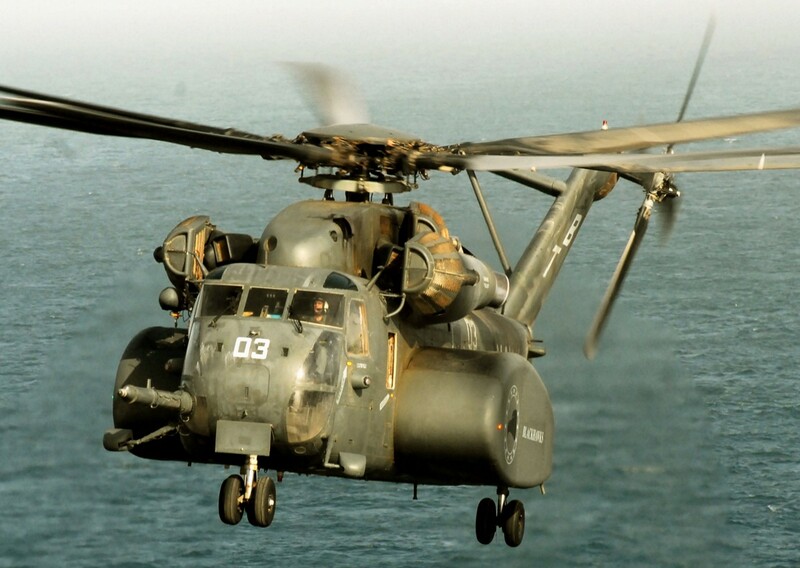 The squadron was involved in its first major conflict in 1991 when it deployed a three aircraft, 100 man detachment to the Persian Gulf in support of Operations Desert Shield and Desert Storm. 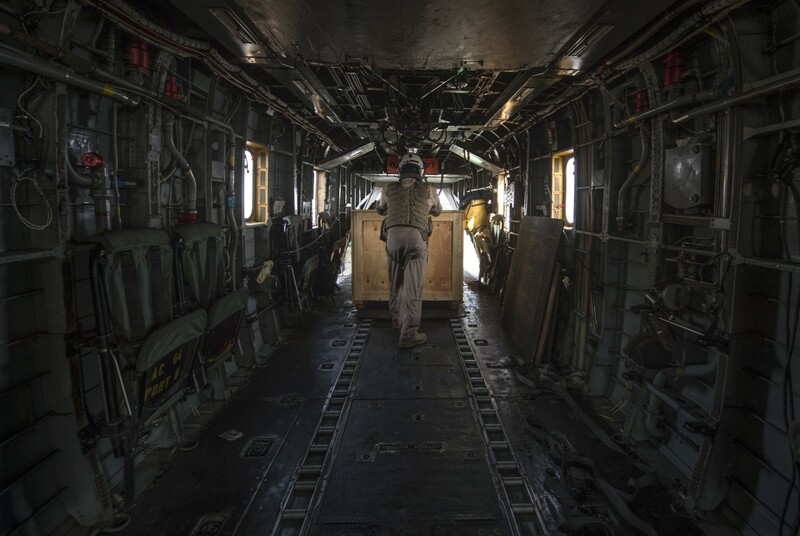 The squadron remained in theater until April 1992 after transporting over 3.2 million pounds of cargo and more than 4,000 personnel. 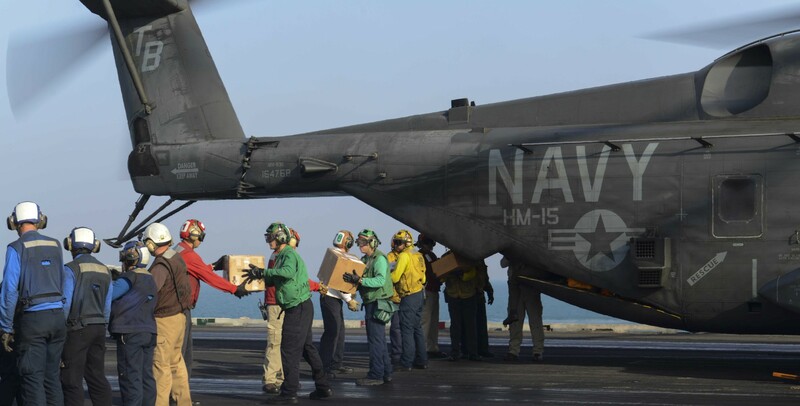 They have also been involved in Operation Enduring Freedom most notably through deployments to Bahrain. 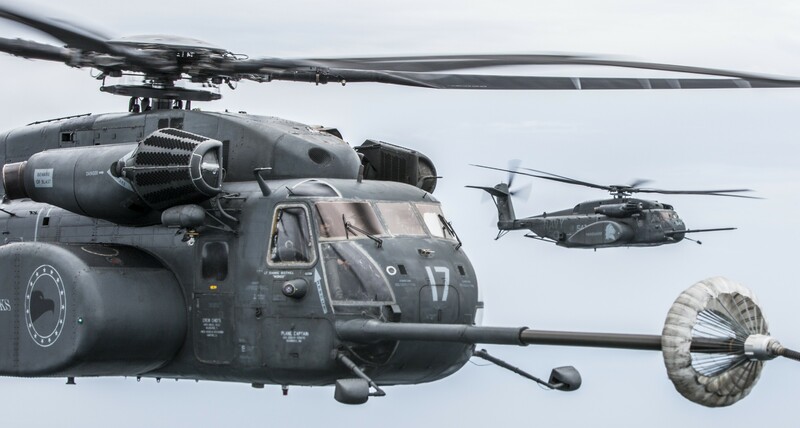 HM-15 and the reserve squadron HM-19 were the first squadrons in the U.S. Navy to combine and fully integrate active and reserve squadrons. 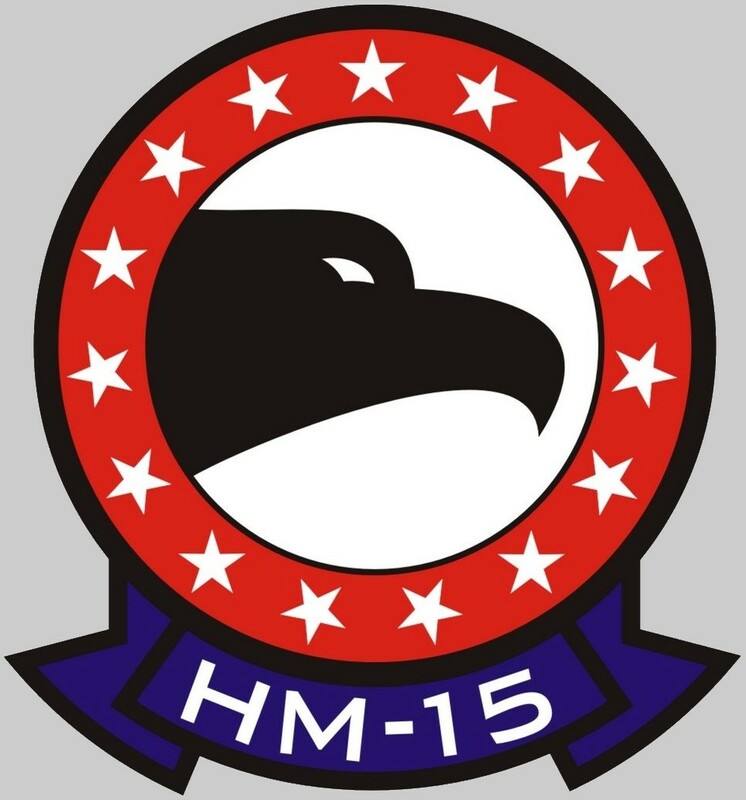 HM-19 was soon afterwards decommissioned, with the integrated squadron maintaining the HM-15 designation, mascot, and insignia. 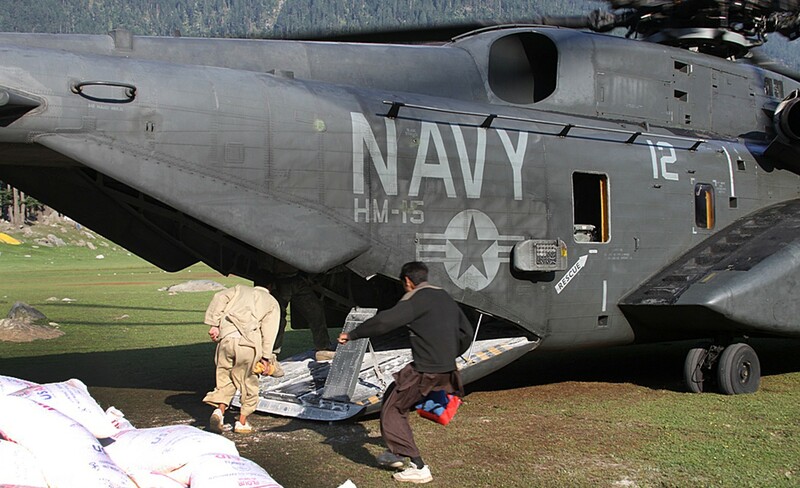 The integration was completed on 5 November 1994. 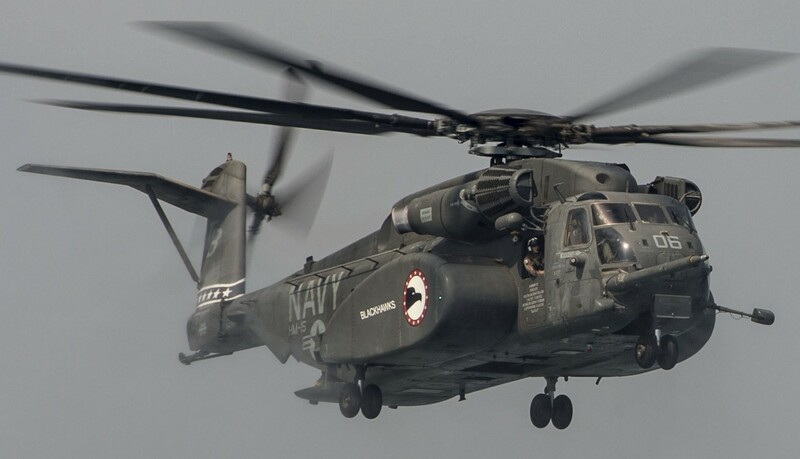 Due to Base Realignment and Closure (BRAC), with the slated closure of Naval Air Station Alameda, California, on 30 June 1996, the permanent duty station of the squadron was officially moved to Naval Air Station Corpus Christi, Texas. 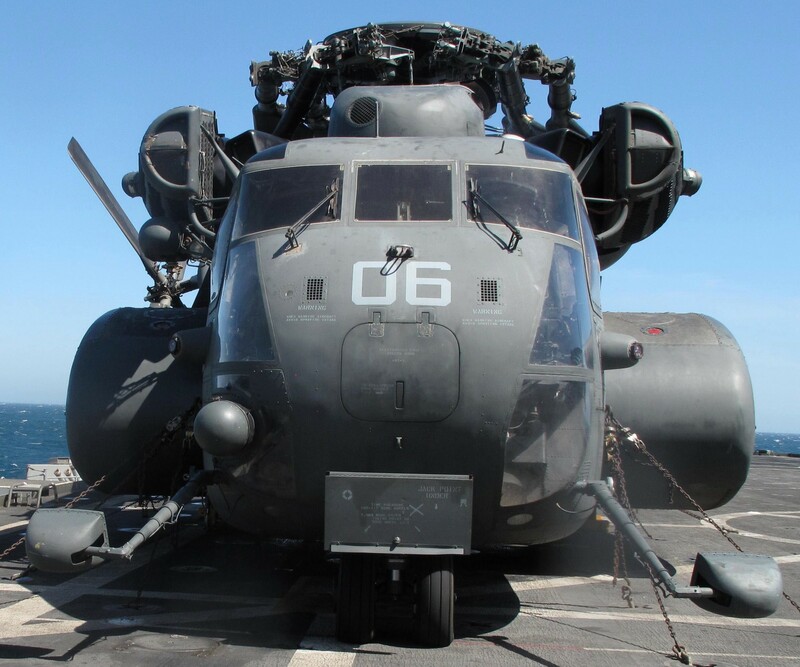 In 2010 it was moved due to BRAC once again, and now calls Norfolk, Virginia home. 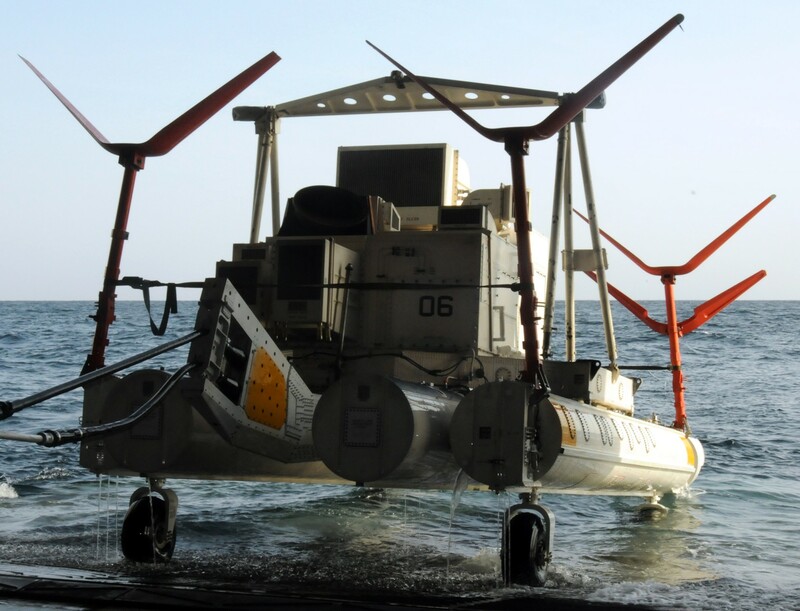 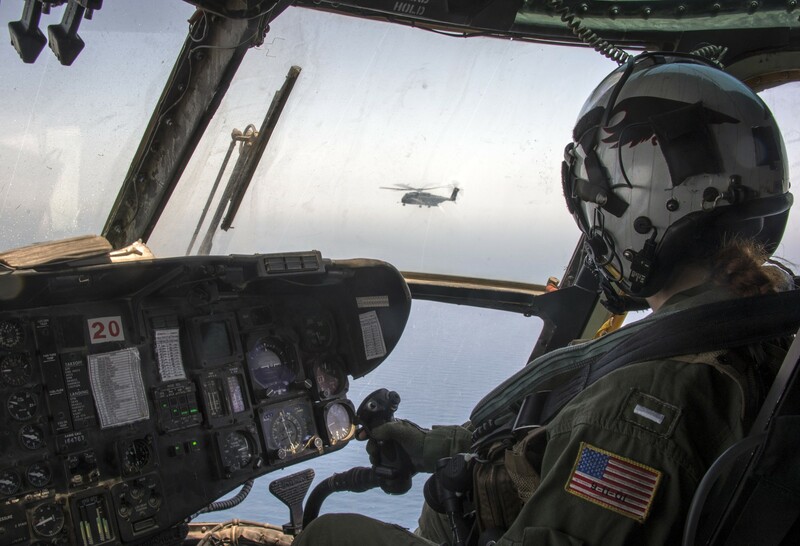 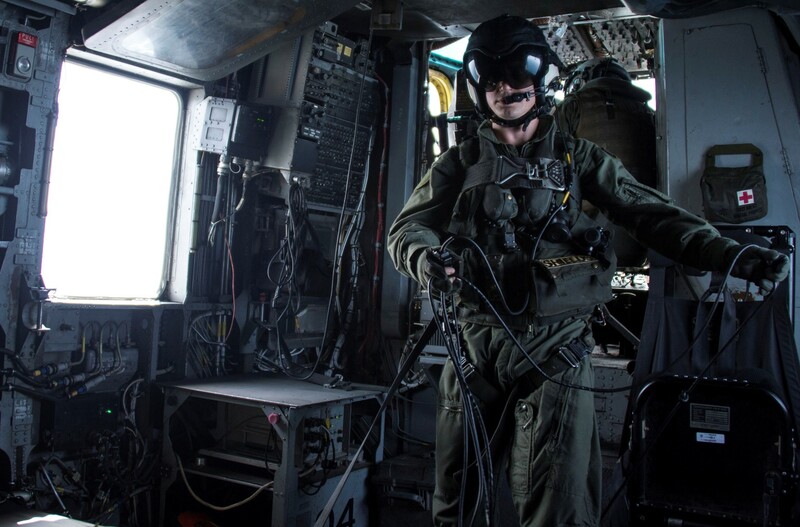 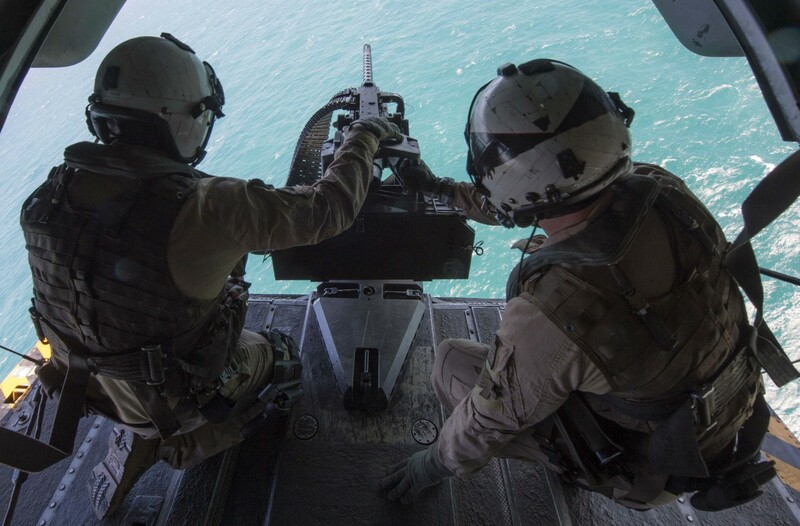 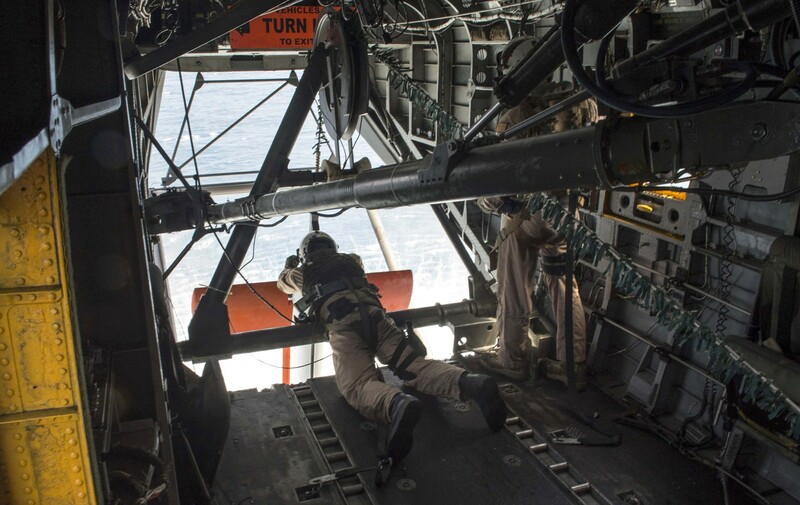 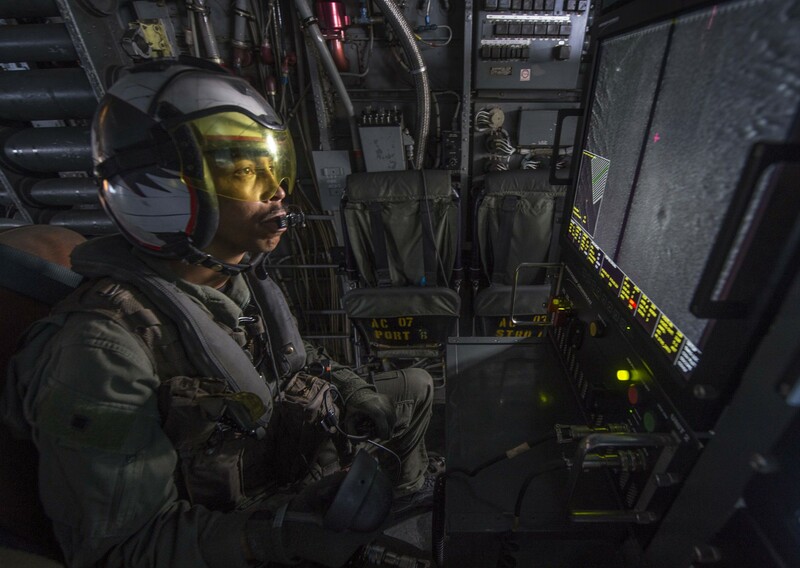 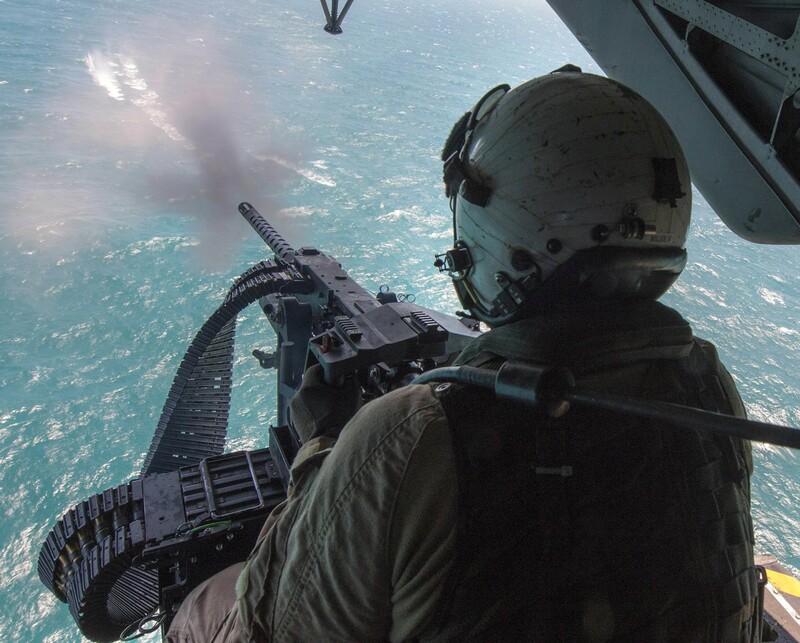 The squadron has deployed to locations like Bahrain, South Korea, the Middle East via the Persian Gulf, Indonesia, and in both the Atlantic and Pacific oceans. 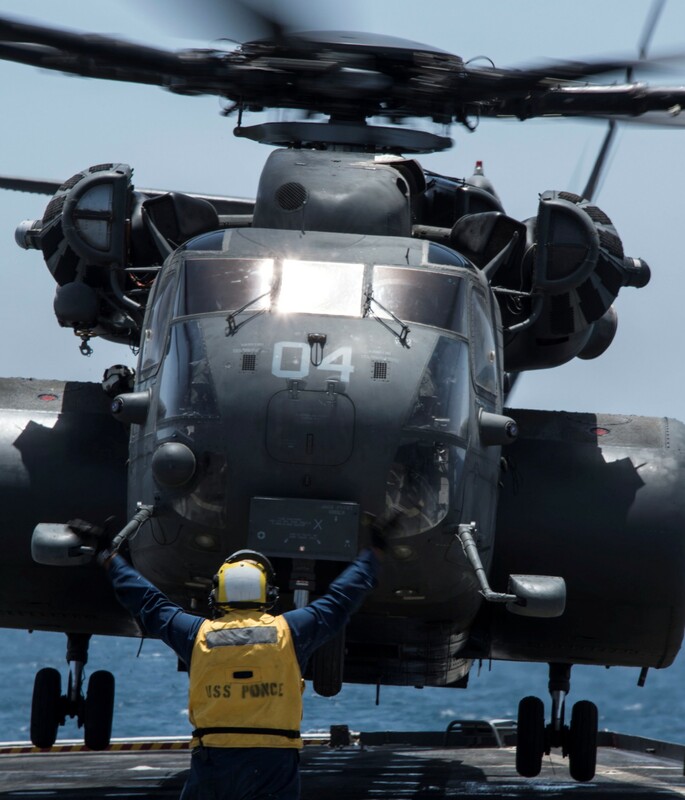 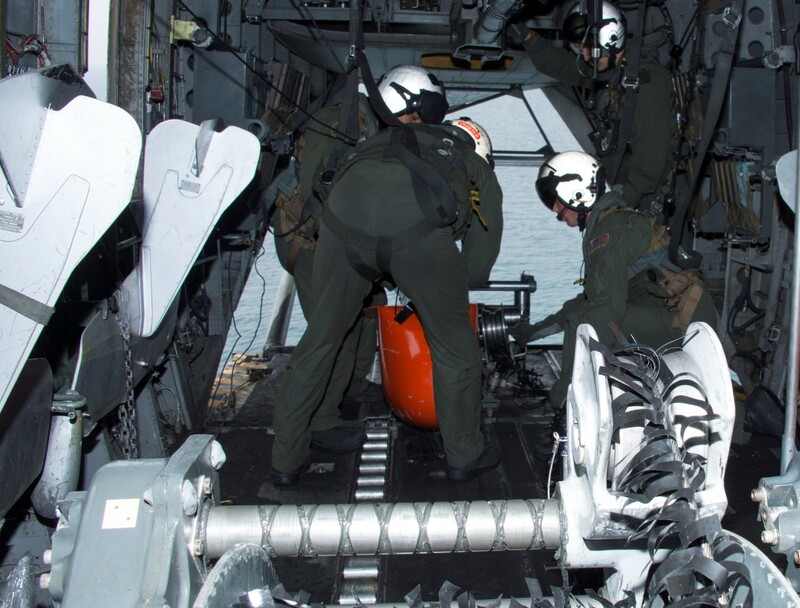 HM-15 also took part in Joint Task Force Katrina and was part of Hurricane Katrina relief efforts while working with the USS Bataan. 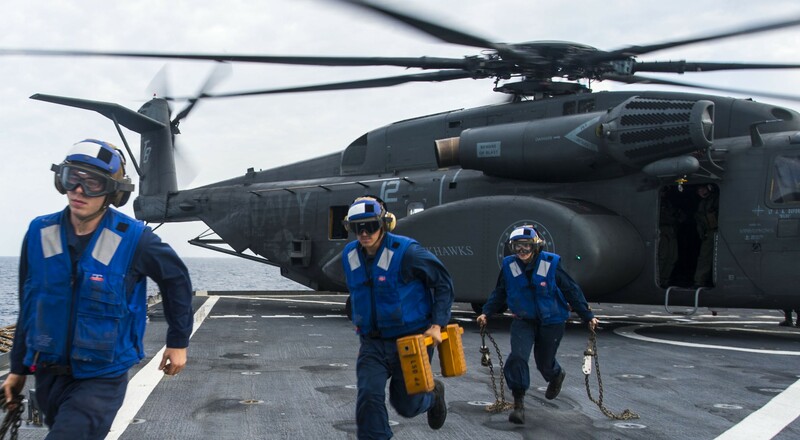 She has operated from the flight decks of the USS Tripoli (LPH-10), the USS Juneau (LPD-10), the USS Denver (LPD-9), the USS Inchon (LPH-12), the USS Saipan (LHA-2), the USS Bataan (LHD-5), and the USS Kearsarge (LHD-3).